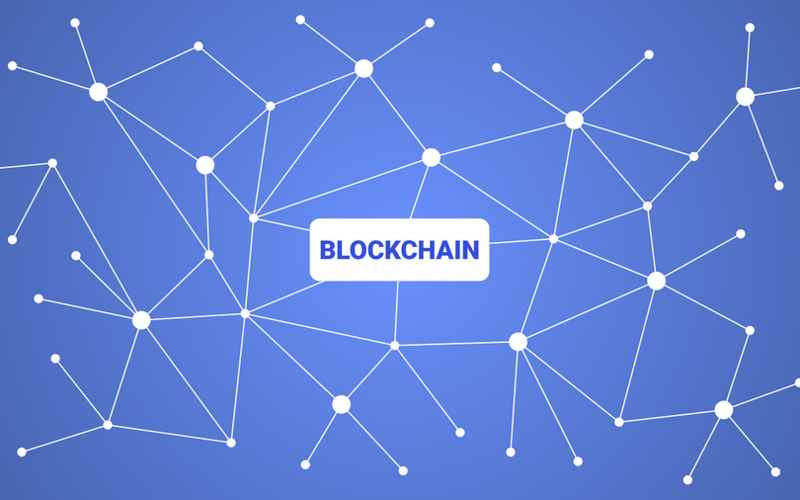 The National Payments Corporation of India (NPCI) has sought proposals from third parties in its quest to develop a blockchain-based solution for digital payments. NPCI is an umbrella organisation for digital payments in India. In a notification, NPCI said that it intends to create a real-time and highly-scalable blockchain solution based on an open-source framework. The company floated an expression of interest (EOI) inviting bidders to share their proposals for this purpose. NPCI said that large original equipment manufacturers (OEMs) as well as government-registered startups were eligible to submit proposals. It added, however, that interested parties should submit at least two case studies where they have successfully implemented blockchain solutions in the domestic or international market. If implemented, a blockchain solution could boost transparency and legitimacy in digital transactions, retail payments and settlement systems. Adopting blockchain via an open-source platform -- accessible for any party to study, change and distribute -- could also potentially reduce the costs of deployment and development in a big way. NPCI is a not-for-profit whose majority shareholders are public-sector banks. Apart from RuPay, it manages mobile payment system Unified Payments Interface (UPI), mobile payment app BHIM, Immediate Payment Service (IMPS), and National Automated Clearing House (NACH). Payments via UPI have been rising steadily, with transactions rising to 800 million last month. The Reserve Bank of India had in January had invited responses after floating a policy paper aimed at encouraging the development of a pan-India payments system, It had also questioned the dominance of NPCI as the de-facto gatekeeper of retail payments in India.